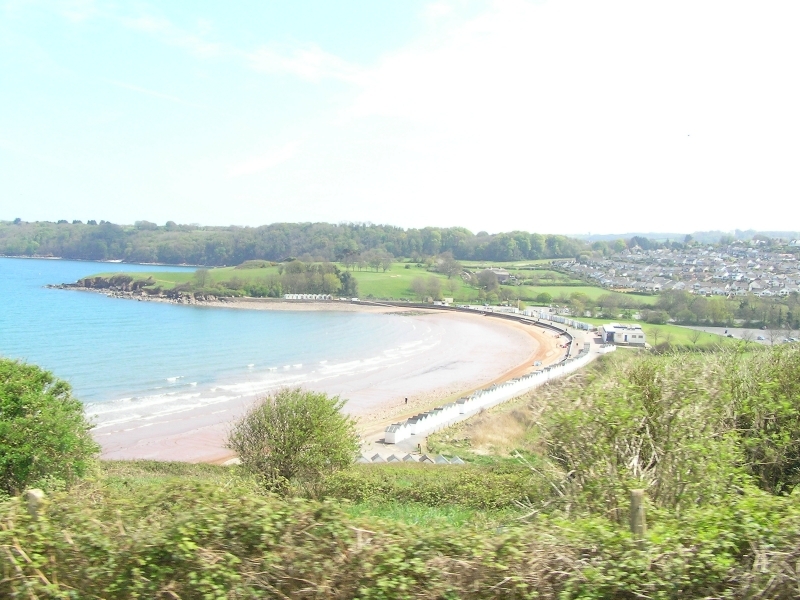 Broadsands is a beautiful beach in an idyllic rural setting. Consisting mainly of sand, it's gently slopping gradient and easy access make it a popular choice for families with children or those wishing to distance themselves from amusement arcades. The red sandy beach rests between rock headlands and provides a safe sheltered area with parkland at the rear. The long promenade with its colourful beach huts provides a level walk to both ends of the beach. 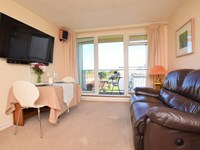 It's location also positions it as an ideal starting point for scenic coastal walks. 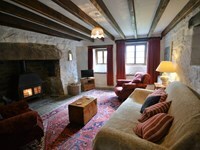 Cafe, restaurant, shops, and toilets including disabled facilities are all available close by. Broadsands is adjacent to the South West Coast Path. The tide at Broadsands is currently high. Low tide will be at approximately 4:19 AM tomorrow, and the next high tide will be at approximately 10:26 AM tomorrow. There is a car park adjacent to the beach. Dogs not allowed May 1st to September 30th. around 6 miles north-northeast as the seagull flies, around 10 miles by road. around 4 miles north-northeast as the seagull flies, around 7 miles by road. less than a mile southeast as the seagull flies, less than a mile by road. around 3 miles southeast as the seagull flies, around 4 miles by road. Visitor information for Broadsands, Devon, England. Weather, tides, visitor comments, beach facilities, photos, nearest postcode, beach information and nearby accommodation.